Boca Raton is a beautiful, coastal area that is well-known for its’ inviting beaches, serene golf courses, and many parks for all to enjoy. There seems to be something for everyone who basks in the relaxed atmosphere of outdoor, beach life. If you find yourself in the Boca Raton area, and you are in need of some autobody repair work, then contact the local scratch repair Boca Raton experts. Mr. Scratch Repair LLC offers high quality mobile scratch repair Boca Raton has to offer. Do you have a few dents or dings on your auto that you would like to restore to a brand-new appearance? 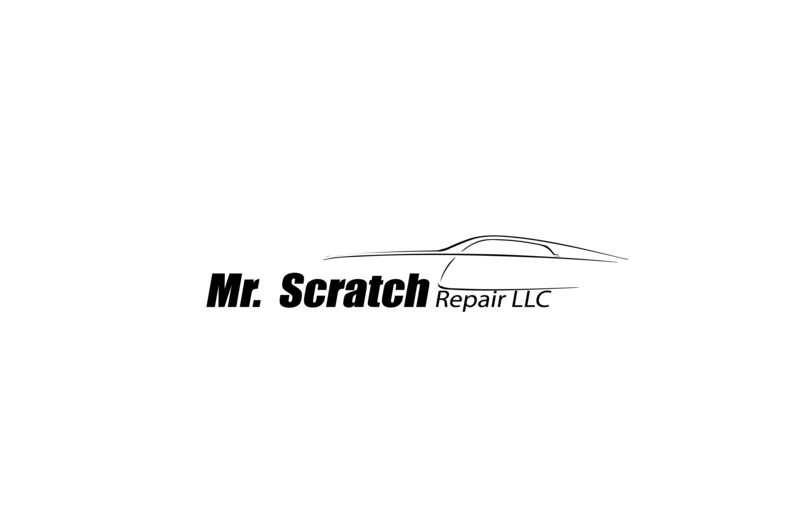 Or perhaps even a more significant dent that needs immediate attention? Worry no more, because you are in the right place. Mr. Scratch Repair LLC technicians have years of experience, superior workmanship, and top-quality equipment to take care of all sorts of auto mishaps. For every customer we service, we guarantee the best car dent repair Boca Raton has available. 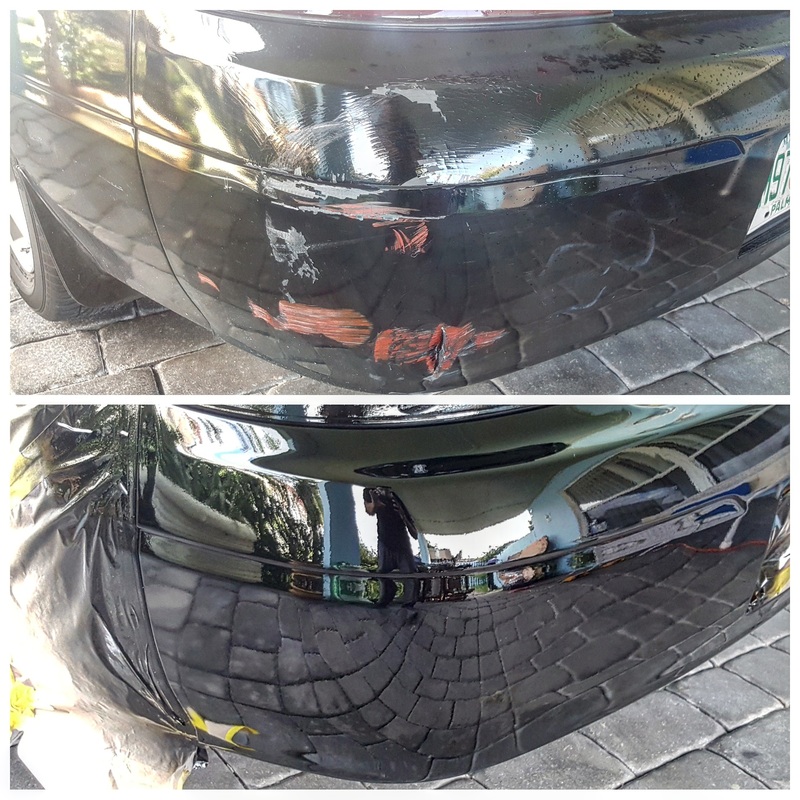 From tiny little scratches to full size dents on your vehicle, dent repair Boca Raton doesn’t get any better than those that are serviced by the professional team members from Mr. Scratch Repair LLC. Additionally, we have many other services to offer all of our customers. We have a chip repair service, headlight restoration service, road rash repair, paint correction service, and also, the best bumper repair Boca Raton has around, too. If you have an auto service that you need preformed, then Mr. Scratch Repair LLC would like to hear from you. Our technicians will come directly to your location to preform any mobile auto body repair service project. We have been in this business for more than 10 years, and we have seen many different types of dents, dings, and other services that we have confidently and professionally repaired. We will gladly provide a free estimate for any prospective project.  If you have a vehicle that requires a bit of attention, then please contact Mr. Scratch Repair LLC today! We look forward to working with you!